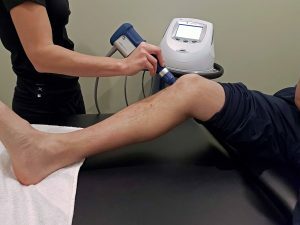 Acoustic waves generated by the Shockwave trigger biological effects which lead to faster and long-term healing and regeneration of the tissue. Shockwave therapy (SWT) covers a wide range of indications. 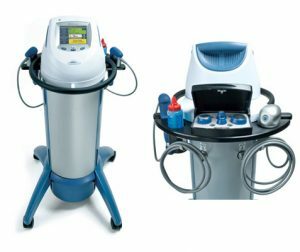 Shockwave therapy is a multidisciplinary device used in orthopaedics, physiotherapy, sports medicine, urology and veterinary medicine. Its main assets are fast pain relief and mobility restoration. Together with being a non-surgical therapy with no need for painkillers makes it an ideal therapy to speed up recovery and cure various indications causing acute or chronic pain.